The New England Revolution added to their early season run of results, as well as to the Houston Dynamo's current woes, winning 2-0 in a Saturday night tilt at BBVA Compass Stadium. 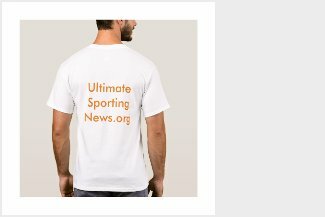 Early in the match, the Dynamo looked as they might dominate the match, winning six corners in the first ten minutes to the Revolution's zero. But in the 15th minute, the Revolution sprung a counter attack, and Teal Bunbury buried a shot from close range to give New England a goal against the run of play. It went from bad to worse for the home side in the 37th minute when DaMarcus Beasley, beat on a 1-on-1 situation against Cristian Penilla, made a goal-saving, but red-card-worthy foul. That left the Dynamo down to 10 men. 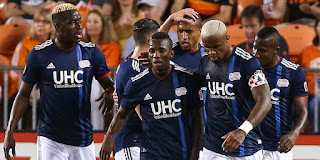 In a second half flush with chances but short on scoring, Penilla scored the only goal with a 71st-minute strike to double the Revolution's advantage.